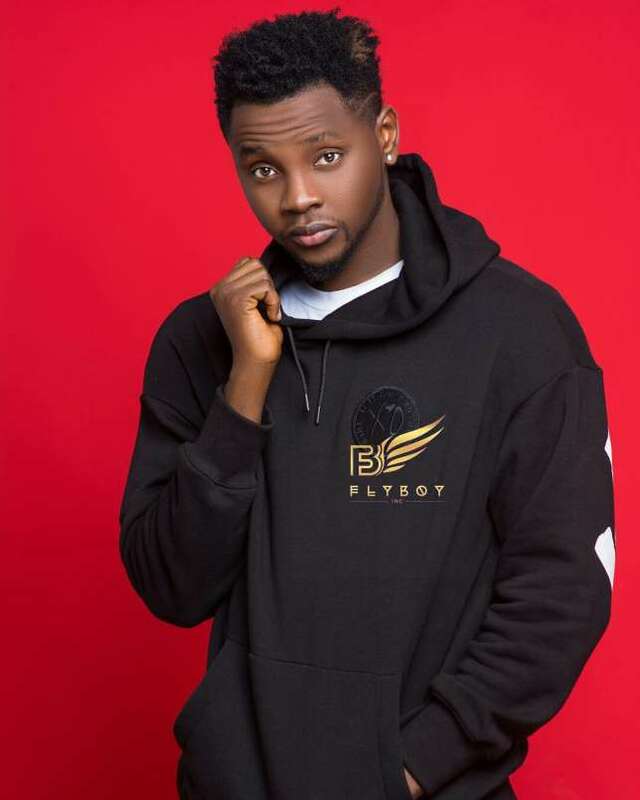 The "Yeba" crooner is often seen riding his big cars and rocking awesome-looking clothes while moving in the company of other high-sounding names in the music industry. He captioned the photo thus: "Ladies, would you kizz this Daniel ?! "#TBT 2011 : @only1sarz and VDG "